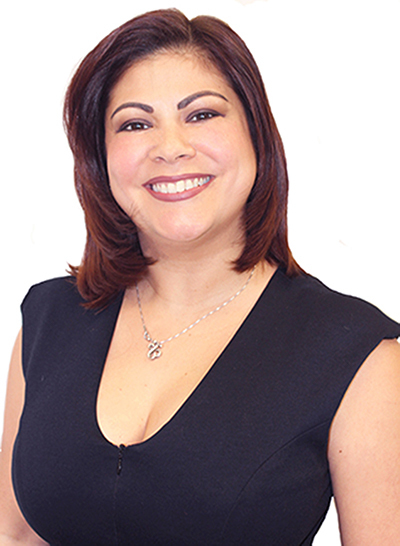 For 11 years, part of the reason things work smoothly at Tobin is because Kenia Lee-Quintana is there to oversee the management of Tobin Properties’ executive offices. She is dedicated to creating an efficient and productive work environment by applying the appropriate executive policies. Early in her career at Tobin, she served as the Executive Assistant to the prior President & COO since 2016, she was promoted as the Executive Assistant to the Chairman & CEO. Her attention to detail and “get it done” attitude and her always pulling the team together are why Tobin Properties has such a cohesive team. Kenia also plays an intricate part as the Bilingual Administrative Assistant for the Listeners/Oyentes Program, a volunteer program sponsored by the Francine and Herbert Tobin Foundation and Miami-Dade County Public Schools. In her spare time, Kenia is busy with her family, her highest priority. She enjoys going for long runs and raising money for charitable organizations such as Susan G. Komen, March of Dimes, and any organizations that make an impact in one's life.